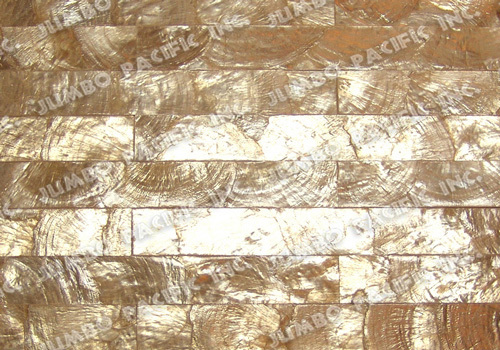 ShellTile.com is number one manufacturer and exporter made by the finest expert of shell craft shell tile and shell panel for walling decoration design in the Philippines. 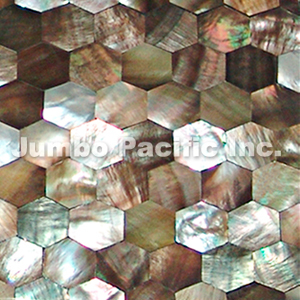 It is made of precious natural seashells or shell combination like mother of pearl or mop, capiz shell , paua , blacklip , brownlip , whitelip , yellowlip , abalone , black agate , troca , oyster, and any kinds of seashells or shell which is found in the island, Philippines. 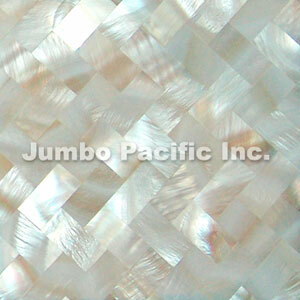 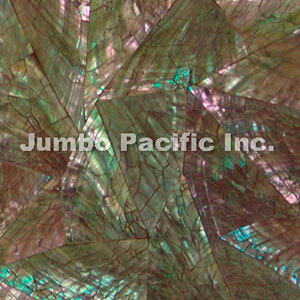 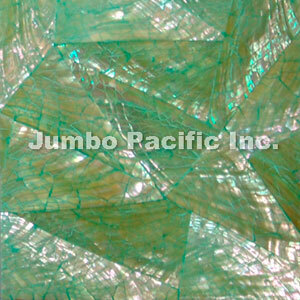 Perfect decorations for outdoor or indoor purposes specially door, window, wall, ceiling, table, chair, cabinet. 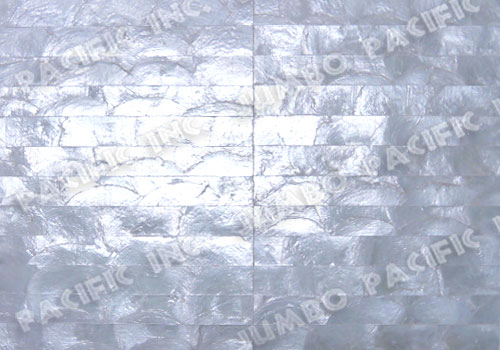 Very demand use in five star hotels, condos, restaurants, and resorts in different countries around the world. 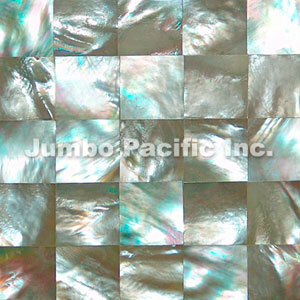 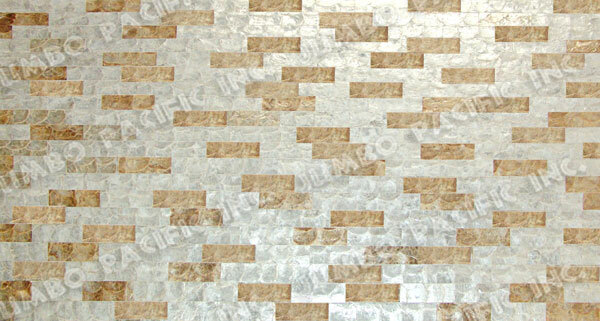 Shell Tile and Panel brings life to your home decoration. 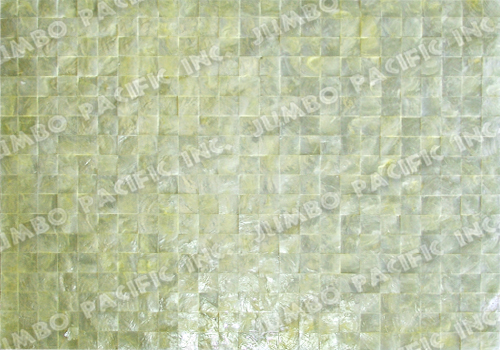 Standard backing of shell tiles we use is No Woven Paper, also we use backing like Plywood, Acrylic, Cement Board, Hardiflex Board, Versa Board, MDF, Self Adhesive Tear-Away on a paper back, and many more type of backing. 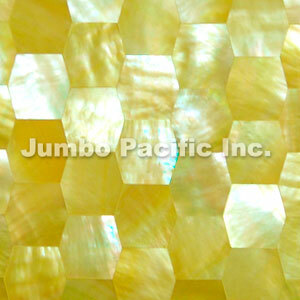 We can make and supply of what costumers demand as long as the shell is not prohibited. 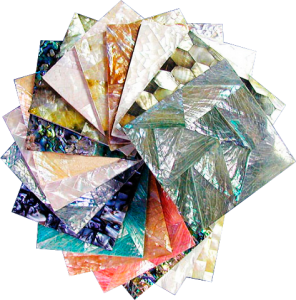 From colors, different sizes of shapes or cutting designs of the shells to be attach, to shells to be use in combinations we can produce it and we can guarantee that our customer will satisfy 100% of our product.